What if privacy, fresh air and space were yours to own? Pauline Frommer raved about Belize on Good Morning America! 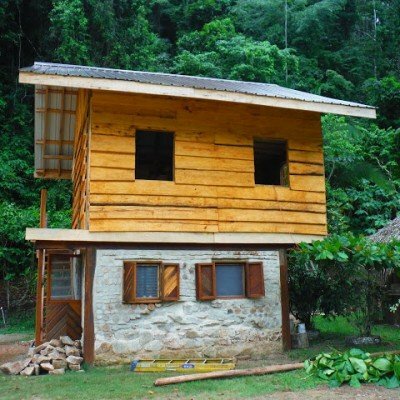 Discover our life-affirming Ecovillage in Belize! Cayo makes the cut for inexpensive cost of living by International Living! 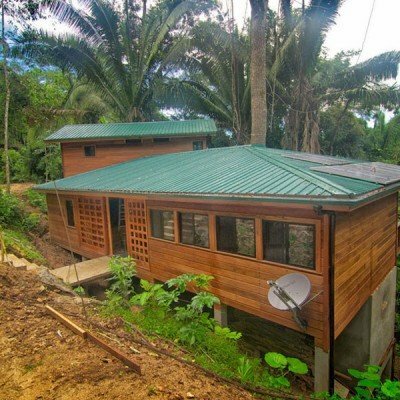 Experience off-grid living in Belize! The Happy Planet Index ranks Belize as the 4th Happiest Country on the Planet! Where are the happiest people? Right here! Visit our Facebook post of Happy Kids in Belize! 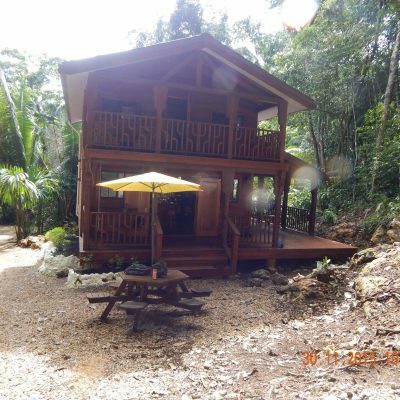 Visit Better in Belize. Call 1-877-836-2756. Today’s Missed Opportunity May Be Tomorrow’s Big Regret! 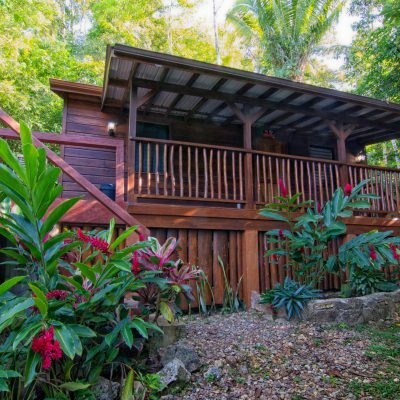 Don’t Miss Out on Your Home in Belize! 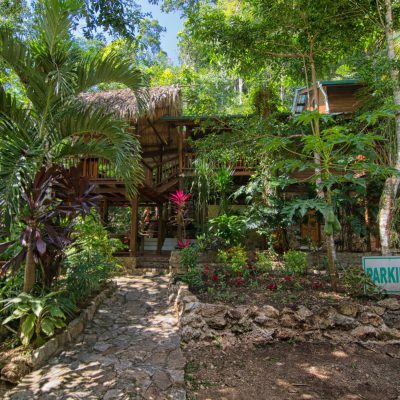 Better In Belize offers purchasers the opportunity to own a unique lifestyle in a tropical oasis, at an unbelievably affordable price. 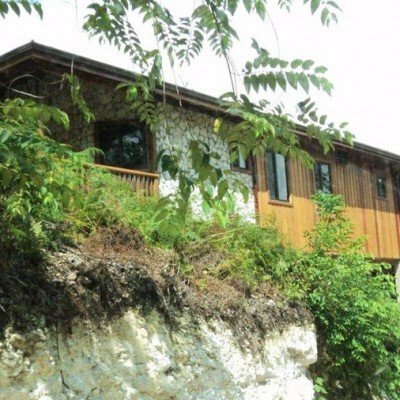 It’s Easy to Buy Property in Belize! 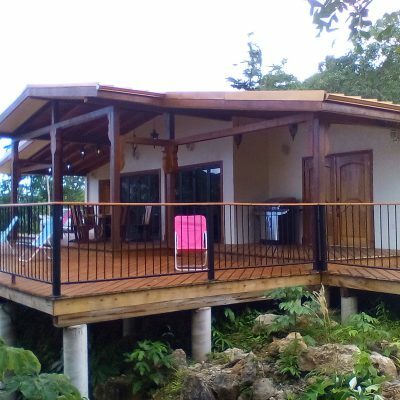 Although Costa Rica and Panama get all the publicity, Belize is renowned as one of the easiest countries in Central America for foreign buyers. 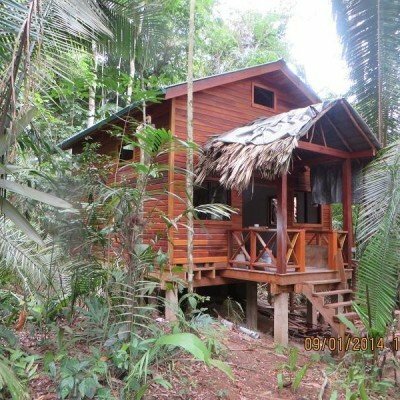 Avoid the pitfalls of buying property in Belize. Send for your free report on “How to Buy Property in Belize”. Welcome to your “Peace” of Paradise!